Just received a few official recognitions, although been doing this for years, thought I should post it. Google’s world keeps changing and growing, so glad I can keep up! Search, Shopping, Display Ads, Mobile Ads, Analytics and more! And LinkedIn promises to continue deliver in it’s networking and career advancement functionality. 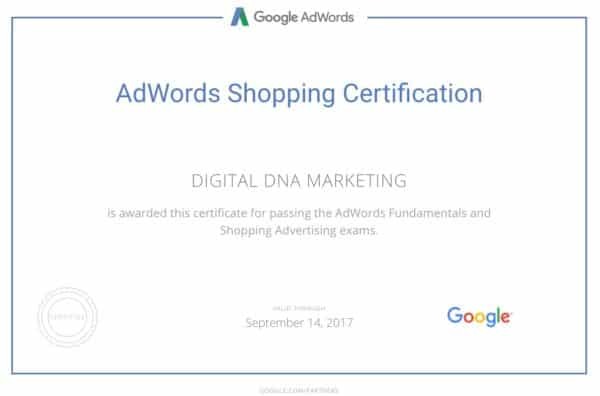 Google has recognized DDM as an AdWords certified professional, meaning that I’ve passed multiple exams that assess my product expertise. I’m qualified to help you grow your business on the web using Google AdWords. 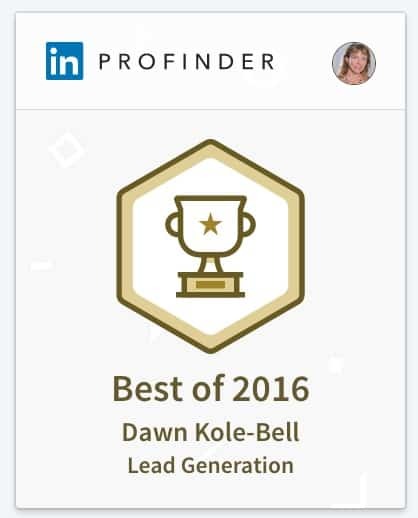 Linked In Pro has recognize DDM as a Best of 2016 provider through profile of Dawn Kole-Bell. Feel free to reach out to me if you need assistance in any area of digital marketing. Happy to help you do things the right way the first time.